2018 graduate Victoria Chiu is following her passion for science at the University of Pittsburgh. North Penn Class of 2018 graduate Victoria Chiu has a passion for science. 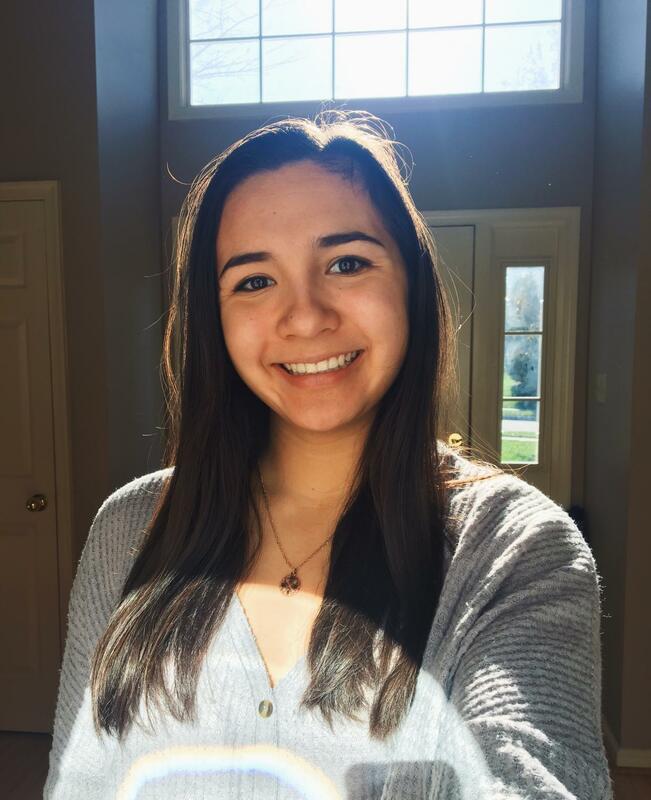 As a freshman at the University of Pittsburgh, she is following the pre physical therapy track and hopes to major in either Athletic Training or Health and Rehab Science. She plans to get her doctorate of physical therapy and wants to work in a children’s hospital or with athletes. She also plans to to travel as much as she can and move out west. While at North Penn, she was a part of the softball team all 4 years and volleyball team for her first two years. She was an officer for National Honor Society, and was a part of Key Club, Link Crew, Salsa Club, and helped out at Montgomery’s Mini THON.